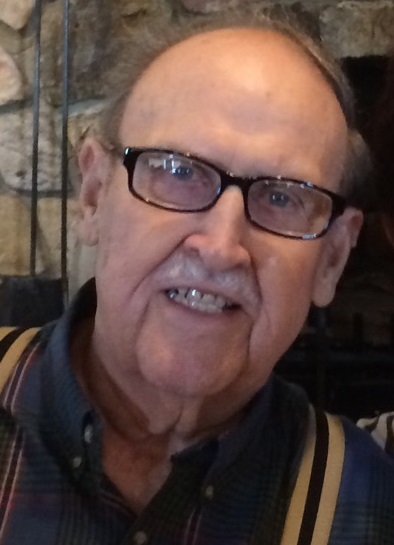 Curtis R. Richey, Jr., 87, passed away January 27, 2019. He was born January 2, 1932 in Tell City, Indiana, son of the late Curtis R. Richey, Sr. and Elsie Marie (Kinder) Richey. Also preceding him in death was his wife Betty (Weidenbenner) Richey and half-sister, Theola Marshall. Curt was a 1950 graduate of Cannelton High School and earned a master’s degree from Indiana University. He taught math and science, at the elementary level, at Hancock County (KY) for eight years before retiring from Perry Central after twenty-six dedicated years. 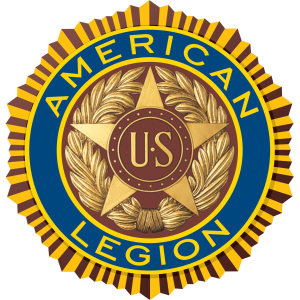 A U.S. Air Force veteran, Curt was a sixty-year member of Harry G. Myers American Legion Post # 142, Tell City Masonic Lodge, where he also earned a fifty-year pin and First United Methodist Church in Cannelton. He also served on the Cando Board of Directors. Curt was dedicated to his community, volunteering his time and talents on several committees and had been elected to the Cannelton City Council one term and five terms as the Cannelton City Clerk Treasurer. Curt enjoyed dancing, thoroughbred horseracing, playing cards, IU basketball and St. Louis Cardinals baseball. He is survived by his children, Roberta Hafele (Tim), Jasper, Curtis Ryan Richey (Debbie), Tell City, Robert Richey, Cannelton, and Rita Braun (Jeff), Hawesville; grandchildren, Emily Hafele (Bill Carroll) and Philip Hafele (Melissa), Samantha Braun (Cody Gaynor) and Nolan Braun (Jaide Holder), Matt Richey (Lori) and Tyler Richey (Debbie “D.P.” Pingel) and great grandchildren, Jace, Jera and Jema Hafele, Stratton, Stella, Stone and Scarlett Richey and Landon Gaynor. Funeral services will be at 11:00 AM CST Thursday, January 31, 2019 at Huber Funeral Home, Tell City Chapel, with burial in New Cliff Cemetery in Cannelton, where there will be military rites. Rev. Steve Bennett and Rev. Ann Skiba will officiate. Visitation will be from 2:00 until 7:00 PM on Wednesday and from 9:00 until 11:00 AM Thursday. Memorial contributions may be made to New Cliff and Cliff Cemeteries and Harry G. Myers American Legion Post #142.